The restaurant industry is under pressure from many directions. Today’s consumers expect fresh produce of their choice, whether it’s in season or not, and many would like that organic. 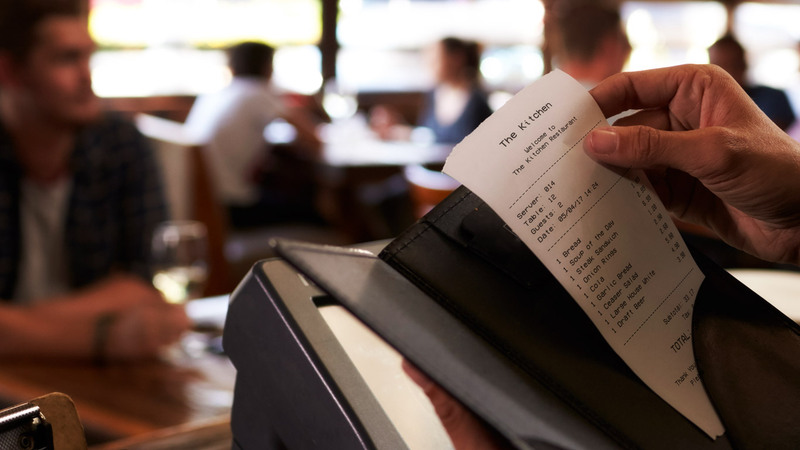 Others have cut back on spending, and are eating out less, leaving fewer customers for restaurants to serve. However, there is still a major opportunity for the restaurant and foodservice industry, given the enormous size of the market, approaching $800 billion a year, and given the complexity and the inefficiency in the traditional restaurant supply chain. Brady explains that these kinds of results are enabled by a using a cloud platform that, much like Uber, provides a real-time match of consumer demand to supply. The service includes an execution system that supplies the product or service to the consumer at a much higher service level and a much lower cost. It also coordinates all trading partners activities, planning and execution, around real-time consumer demand. For full details, read A Recipe of Digital Transformation Success in Modern Restaurant Management. Previous Post:SAP Victory or ERP Fail?